Music affects everyone and for some of us, it ends up being a huge part of our lives, a way of making a living and even leading to fame. What’s more, no matter someone’s taste, there is always something for everyone. Not only can music have a big impact in our lives, it can also affect us in the smaller ways, such as having an influence on our moods. 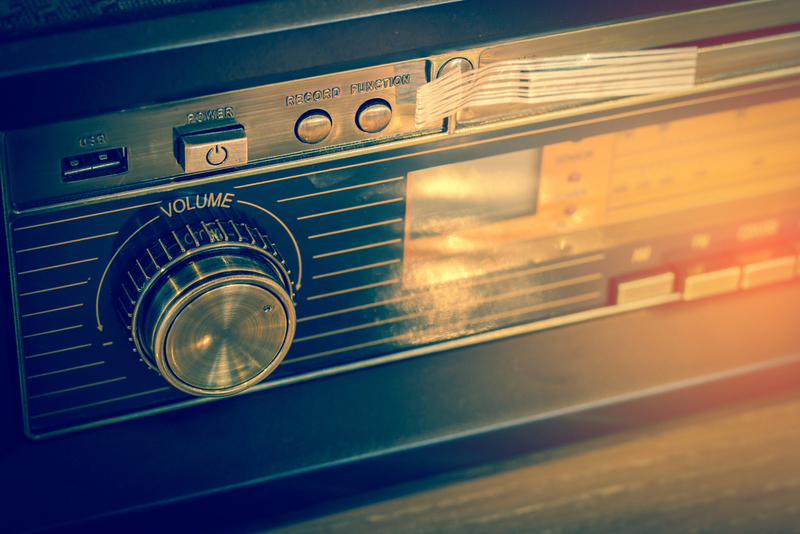 It is well-known that certain songs can either bring us up or take us back to a certain memory, subsequently evoking positive or negative feelings. Bob Marley once sang, “one good thing about music, when it hits you, you feel no pain.” But can music actually have an affect on our health? Now while music will never replace exercise or a healthy diet there are some minor benefits music can provide. Listening to music is similar to exercising and training the brain, which as a result can lead to a sharper and better memory. Consequently, enabling you to deal with the trials of ageing. Music also helps draw on memories and neurological patterns, as it has even been found that individuals with dementia can recoup memories by listening to certain songs. In addition, enjoying music releases dopamine, a neurotransmitter which has been connected to motivation and which has been linked to learning and memory. Subsequently, when we learn something in a rhythmic way it also helps aid memory. We’ve all heard that while being pregnant it is good to listen to classical music, also known as the Mozart effect, now while the affects of this may still be a controversial – the reasons behind this notion are interesting. Music in an early child’s education stimulates the brain in numerous ways – whether this is verbal, communicative or visual. What’s more, it has been observed that babies who actively partake in music classes with their parents are said to communicate better later in life. Music has also been found to help lower stress levels, by helping to reduce the hormone cortisol, your heart rate and blood pressure – which are all key markers of it. Too much stress can in turn weaken the immune system and subsequently lead to illnesses. Different types of music naturally have different affects; however, it does depend on your personal preference in music what has a healing affect. Some women even bring music into the birthing room as research has shown how it can calm individuals down – even in highly painful situations! But listening to music isn’t the only way music can calm you down, performing it can help too. Studies have shown that an adult choir, singing the same piece of music, leads to a synch up of breathing and heart rates which as a result produces a group calming effect. Music has a number of benefits on our health, including but certainly not limited to, lowering our stress levels, changing our moods, even developing the brain – as well as aiding in meditation – which in itself has a whole heap of benefits! As it turns out, Bob Marley was right.